MIDDLE ISLAND, Long Island (WABC) -- Police are investigating a gruesome discovery off a hiking trail on Long Island. 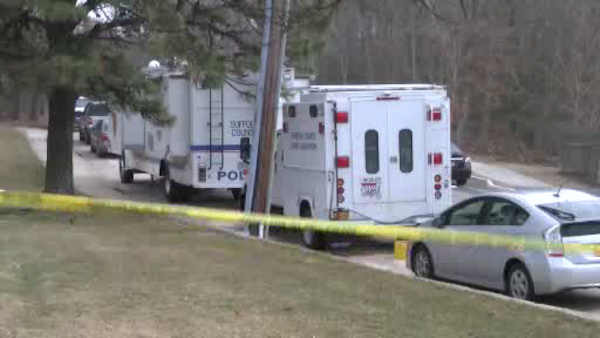 Suffolk County Police say a man found skeletal remains in Middle Island, near Rocky Point Middle Country Road. The area was shut down on Friday, and the remains were removed. It's unclear whether the bones are human or animal.